This year, iLoveMountains is inviting individuals from across Appalachia to bring you compelling stories and critical actions directly from their home state. Keep an eye on your inbox in the coming months for opportunities to help end mountaintop removal, protect Appalachian streams and bring about a more sustainable regional economy. Each of the committed Appalachians you’ll receive emails from has a story too. So we’d like to introduce you to these new voices! Click here to lean more about the groups that make up The Alliance for Appalachia. The daughter of a coal miner, Jane is a retired nurse who left her native home in Wise County, Va., as a teenager with dreams of changing the world. Being called home by her family and her beloved Appalachian Mountains, she returned to her roots many years later. 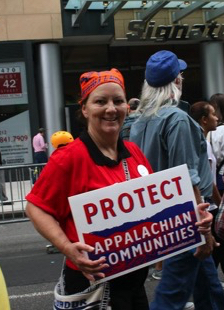 Upon seeing the devastating impacts of mountaintop removal coal mining in her community, she was motivated to act. 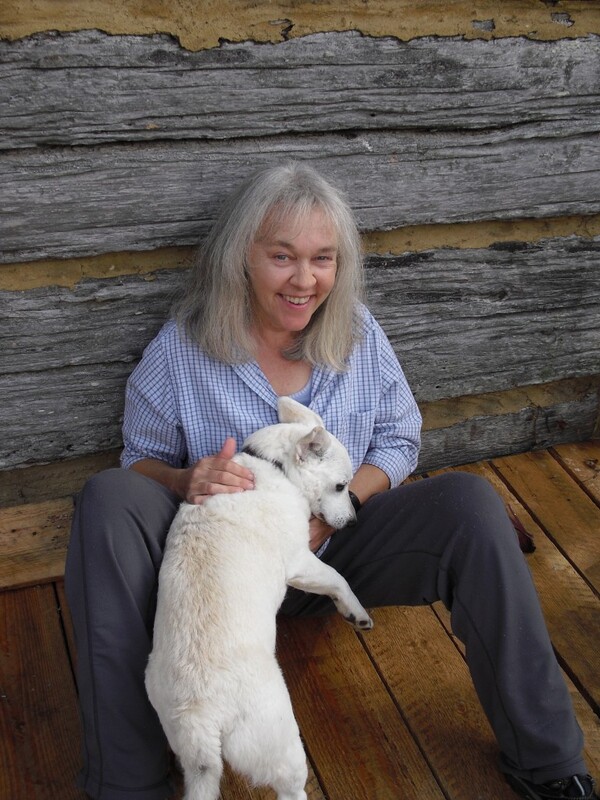 Jane has served as a volunteer and board member for Southern Appalachian Mountain Stewards for almost eight years. Among her other interests, Jane is a singer/songwriter and has written songs such as “Stop Tearing the Mountains Down” and “Mountain Fall” that tell of these mountains and the people who live in them. Growing up in the Blue Ridge Mountains of Wytheville, Va., Kendall has made it a priority to protect central Appalachia and its people. Kendall is passionate about the central Appalachian region and working towards a just economic transition. 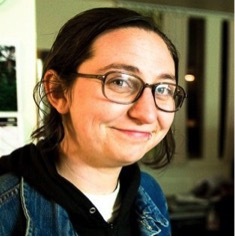 They are an App Fellow with the Highlander Center�s program and active on the Steering Committee of the STAY Project. Kendall hopes to promote sustainability and conservation of the rich biodiversity and culture of the region through their work. Stanley Sturgill is a retired coal miner and federal coal mine inspector. He lives in Lynch, Ky., at the foot of the highest peak in the state, Black Mountain. Since his retirement in 2009, he has been a member of Kentuckians For The Commonwealth, joining with more than 8,000 Kentuckians striving for social, economic and environmental justice, including through protecting Appalachian mountains and streams from mountaintop removal. A long-time member and leader of Kentuckians For The Commonwealth, Teri became the first KFTC Fellow in August 2007. Her work focused on building a strong Canary Project Leadership Network on the range of KFTC coal and energy issues. Teri is from Harlan County, Ky., and has served in numerous KFTC leadership positions, including chairperson between 2003 and 2004. She is also one of the founding members of The Alliance For Appalachia and serves on the National Environmental Justice Council, an advisory committee to the U.S. Environmental Protection Agency. She is the mother of two grown children and the grandmother of three. She resides in Berea, Ky.
Ada Smith is from Whitesburg, Ky., and currently serves as the Institutional Development Director of Appalshop. Appalshop is an anchor cultural institution in central Appalachia that has worked regionally and nationally for 45 years. Ada is also a founding member of the Stay Together Appalachian Youth (STAY) Project, a youth-led multi issue regional network. Dustin White is a native of Boone County, W.Va., and is a community organizer with the Ohio Valley Environmental Coalition, member group of The Alliance for Appalachia. 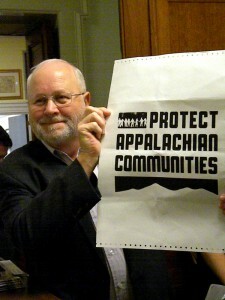 He works with community members throughout West Virginia who are impacted by egregious coal mining practices. Ann League was first made aware of the devastating practice of mountaintop removal when the 2200-acre Zeb Mountain mine site was permitted not far from her home in Campbell County, Tenn. She saw the destruction and degradation of the land and water that surface mining causes firsthand, and she has been fighting against mountaintop removal and for a more sustainable Appalachia ever since. 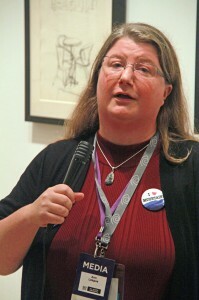 Ann currently serves as executive director of SOCM, a member group of The Alliance for Appalachia. 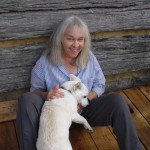 Ann was born in Seneca, S.C., and moved to Tennessee when she was seventeen where she fell in love with the hills, hollers and people of the Volunteer State. 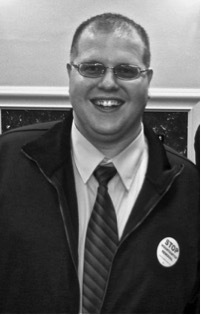 David lives in Fentress County, Tenn. David is the current co-chair of SOCM’s Green Collar Jobs Committee. He also serves on the Finance Committee, E3 Committee and on the organization’s Board. 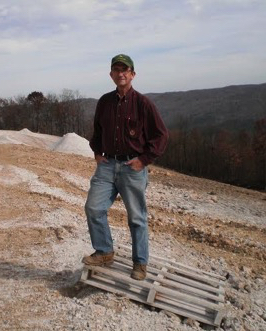 He has lobbied many times in Washington, D.C., and in Nashville to protect his state’s water and land, and he has worked together with other groups in The Alliance for Appalachia to stop mountaintop removal mining. He has experienced being a minimum-wage worker, a union member, a Fentress County Elected Executive and a business owner for 34 years. He now enjoys retirement and working to protect the environment.